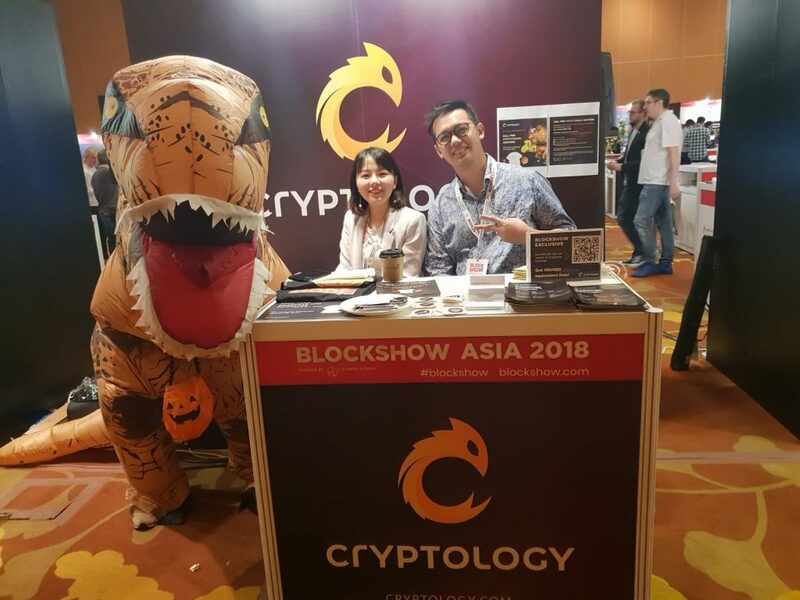 This year’s Blockshow Asia 2018 saw around 3,000 blockchain enthusiasts from over 50 countries participating in the conference. 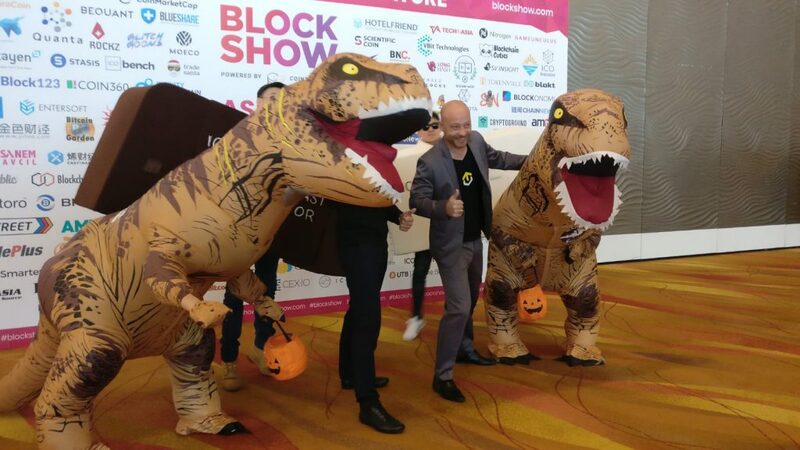 Regarded as the peak event of “Asia Blockchain Week”, the conference provides an incomparable opportunity to learn from experts including founders of exchanges, payment platforms and trail-blazing fintech startups as well as C-suite leaders of financial ecosystems and blockchain developers. 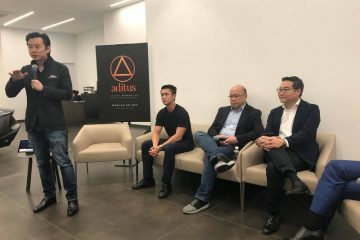 As cryptocurrency is currently met with scepticism and speculation, the experts and thought leaders were tasked with weighing the opportunities and challenges. 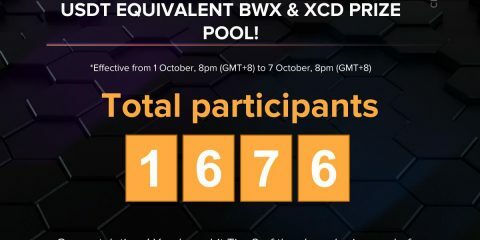 Apart from identifying suitable contacts and partnerships, the event provided a balanced overview of industry activity, political and regulatory outlooks and crypto trends. With the engaging speakers, these were made easy-to-understand for the layman. 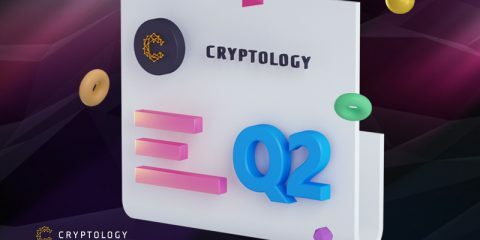 Cryptology Managing Director Jack Chia, was asked to speak about the prospect of merging blockchain with AI and what the likely outcomes were. Chia focused on the issue of trust, arguing that more needs to be in place to make blockchain trustworthy. 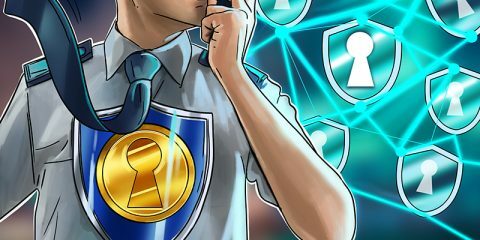 As much blockchain is billed as a ‘trust machine’, it’s a domain that relies on human discretion to verify data and to make sensible data-centred decisions. 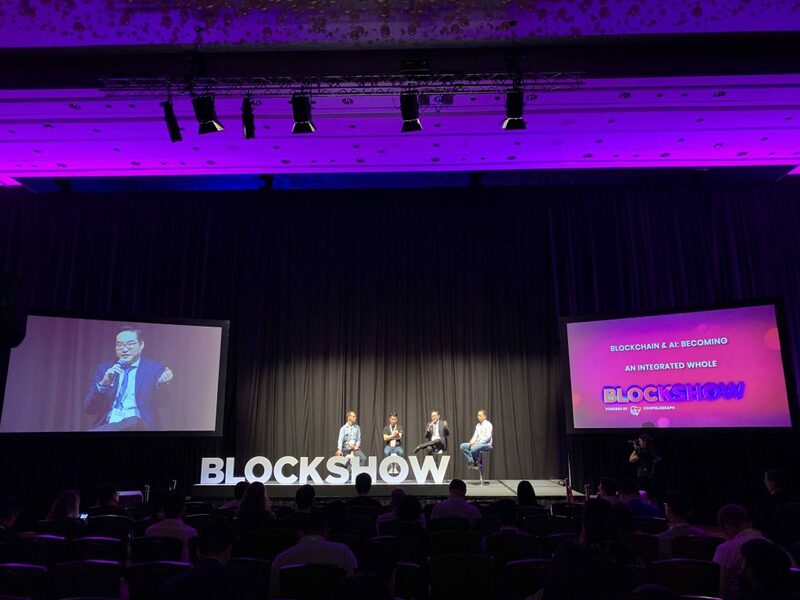 Other sessions featured experts shedding insight into governments taking the cue from blockchain to be innovative powerhouses, an analysis of cryptocurrency stimulating Asian nations as ‘economic tigers’ or ‘cradles of blockchain apps’ and the role of stablecoins in an evolving crypto space. 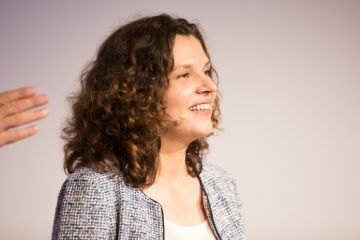 Apart from discussions featuring blockchain leaders, crypto professionals and tech enthusiasts, the event featured a host of opportunities to learn about new aspirations and solutions that redefine the landscape. 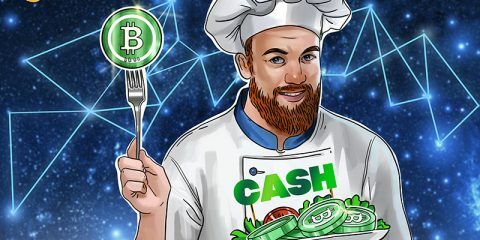 Showcases included Crypto HitchHiker’s, a meet up for Zcoin, and designated art zones featuring ‘crypto-art’, a synthesis of modern art and modern technology. 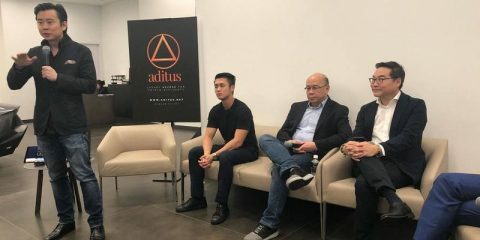 It’s flattering for us to lend our views at an event that speaks to crypto’s promising future. We look forward to a conference in 2019 that is compelling and value-adding for ambitious crypto enthusiasts! Check out more event photos here.